What just happened? Locations of Amazon's hidden data centers have been put on full display by Wikileaks. Being the only cloud provider authorized to store classified government data, Amazon has been very careful of not disclosing where or how exactly it runs its operations. As the largest provider of cloud services, Amazon currently operates around 34 percent of the world's cloud infrastructure. Oddly enough though, you will not see too many data centers with Amazon branding on them. Playing host to both classified and unclassified government data, Amazon discloses as little as possible about where their hardware is and how it all integrates. 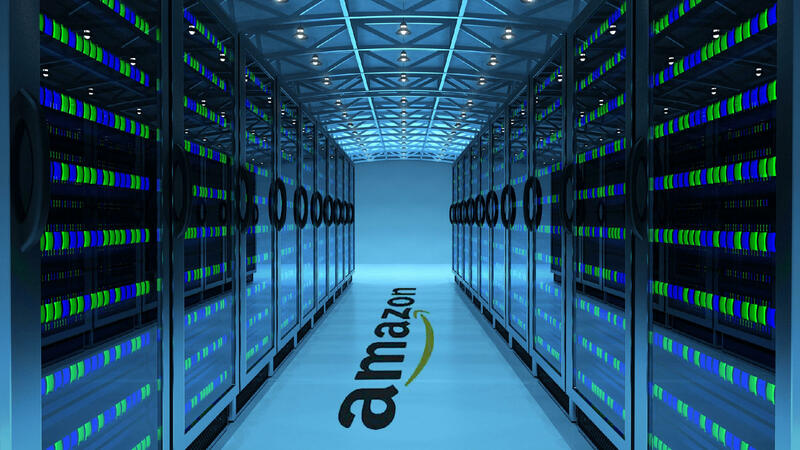 Until now, only a small number of data centers have been confirmed to have ties to Amazon Web Services. Wikileaks has decided to publish the addresses and select operating details for over one hundred data centers. A documented entitled Amazon Atlas dates back to 2015 showing locations that span fifteen cities across nine countries. Instead of running data centers under its own branding, shell companies have been created that run the show. Companies such as VaData, Inc. and Vandalay Industries are names that might be seen despite being fully controlled by Amazon. Discovery of Amazon's physical locations have previously occurred due to natural disasters causing service outages or the rare case that someone can find a government record containing an address and put the pieces together. Inside of the leaked Amazon Atlas document, contact names, phone numbers, and email addresses are listed for many locations. Special notes are also made about each data center listed. Some facilities require special approval to accept deliveries while others have instructions to seek permission from higher ups before purchasing new hardware for tax planning purposes. Certain sites are listed as being completely unmanned locations. Links pointing to more internal documents are also contained, but the URLs are inaccessible by the general public and may have since been relocated.